Jeff grew up on the East Coast in Maryland and graduated from the University of South Carolina (Go Gamecocks!) with a Business degree in Marketing. But when he bought a house in Greenville, SC at 25, he knew he was hooked on real estate! 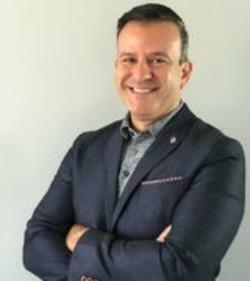 After several years in the corporate world, and a move to Indiana from Chicago, he decided to make his interest in real estate a new career – and has been at it for over 12 years! Jeff and his wife Paula live in Westfield. They have three children, including a daughter that graduated from IUPUI and is now a teacher, and two high school boys – one senior and one freshman. Jeff is active in the Chamber of Commerce and is a third-generation Lions Club member. He and Paula, along with their children, are also heavily involved in their church, Northview Christian Church. The Gamecocks are a staple in the Boller household too – Jeff is the president of the USC Indy Alumni Chapter – and you can find him cheering them on all year and flying the Gamecock flag from his house. Jeff likes to spend time and effort in the community and surrounding areas. He emcees events, is a precinct committeeman, and is an alumnus of the Westfield Police Citizens Academy. 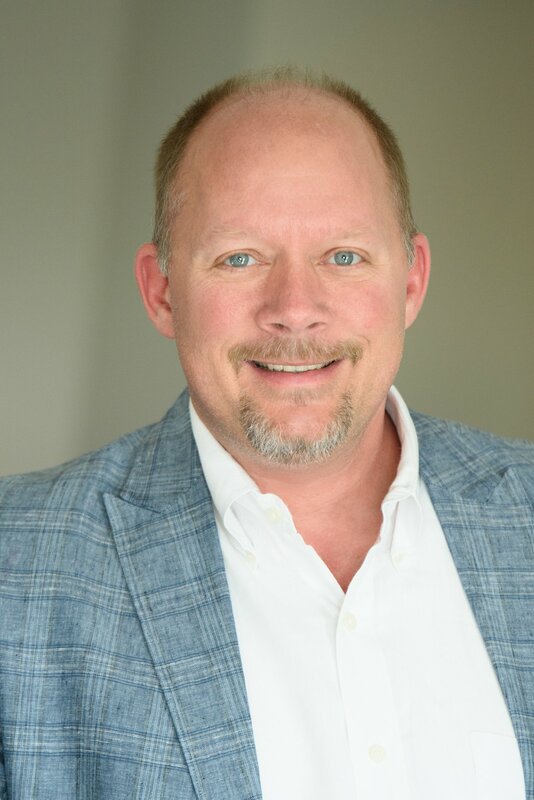 Focusing on the greater community and where he lives is very important to Jeff, and he is the perfect person to help you buy or sell your home in Westfield and throughout Indianapolis. Contact Jeff directly at: Jeff@VisionOneRealEstate.com, or 317.490.3206. Originally from Union City, Indiana, she moved to the Indianapolis area after graduating from Ball State University with a Bachelor of Science degree majoring in Communication Studies and minoring in Interpersonal Relationships/Counseling Psychology. She now resides in Westfield, IN with her husband, three boys and her overweight puggle. She brings 15 years of sales and marketing experience to the team. She is passionate about helping others and would love to help you buy or sell your home. You can contact her directly at kristy@visiononerealestate.com or 317.508.9500. Representing Greater Indianapolis Metro area, homeowners, future homeowners, and businesses, specializing in Carmel, Fishers, Zionsville, and Geist. Sascha's creative, enthusiastic and caring nature is perfect for matching each client's desires, as well as, skillfully featuring a home's and business's unique presence and character. Sascha brings 20 years high-end sales experience and customer service to the Vision One Team while attending to each client's unique set of needs and desires. If it's important to you, it's is important to Sascha! With a father in the military, Kelly understands the process of moving a family. She has lived in several different places as a child including Colorado, Tennessee and Germany, just to name a few. As a young teen, she settled in Indiana where her family began their own Real Estate rental business, which continues to grow today. Kelly has lived in Westfield, IN for 20 years with her husband and three kids. She has attended Grace Church in Noblesville for 18 and now attends Cornerstone Church in Westfield. Kelly has earned a Bachelors in Marketing and a Masters Degree in School Counseling. She has worked both in Fishers and Westfield school systems. 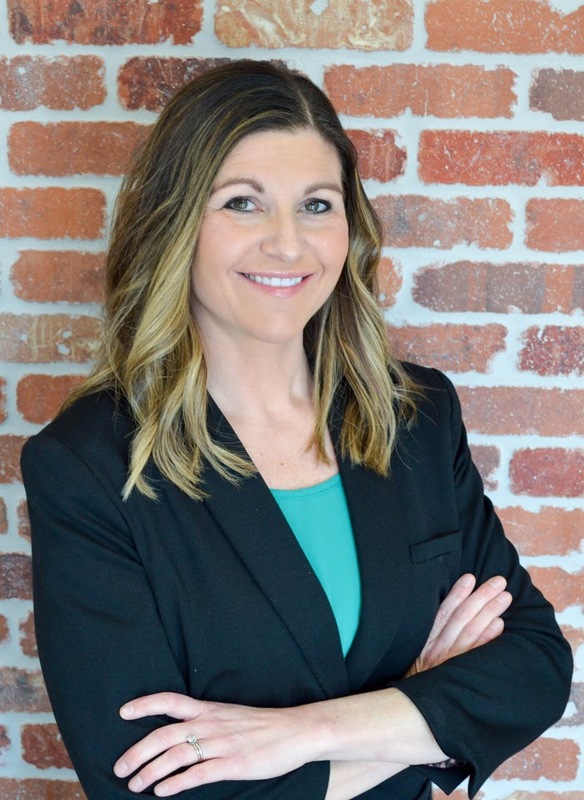 Through Kelly's background in School Counseling and working in her family's Real Estate business, she has developed great customer service skills and a passion for providing exceptional service. She would love to help you with all of your real estate needs, and can be reached directly at: kelly@visiononerealestate.com or 317-445-5970. Gina has over 13 years of experience selling residential real estate. She earned her real estate broker's license in 2005, and her experience ranges from working with clients designing high-end custom homes, to closing bank foreclosure transactions. Gina was named Rookie of the Year for the Brownsburg RE/MAX office in 2006 and Salesperson of the Month for Old Town Design Group in Carmel in 2016. Outside of real estate, Gina holds a master's degree in college administration and has worked as an academic advisor at a local university. She can be reached directly at gina@ginascott.com or 317-443-5526.